As well as knives, we can also sharpen, re-teeth, and generally service all types of saw blades, both circular and straight. 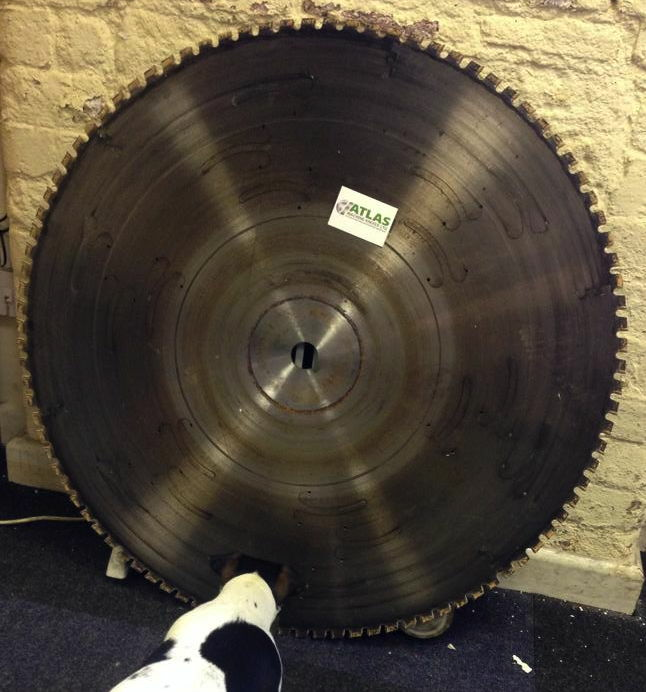 Tungsten carbide tipped (TCT) saws are no problem and we can even sharpen saws as large as the one in the picture below (900mm!). We also supply all types of new saws, so please get in touch to discuss your needs.